The Model 50P is recommended for use on 3/8 , 1/2 , 5/8 and 3/4 Tongue and Groove flooring. The 50P is your best choice for installing some of the harder, 3/4 exotics such as bamboo and other solid or engineered wood flooring. 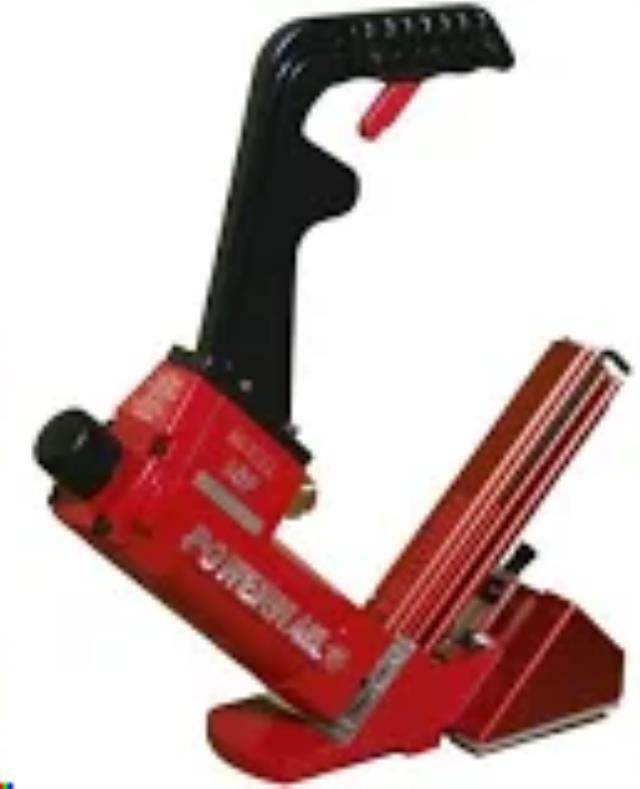 * Please call us for any questions on our floor nailer 50p 18ga rentals in Olympia WA, Lacey WA, and Tumwater WA.